The Isaiah Davenport House is one of the best examples of Federal-Style architecture in Savannah. The simple but elegant exterior was constructed of English brick and brownstone and features an ornamental iron railing and handsome double entry stairway. The interior of the home has been authentically restored and features beautiful woodwork, original plaster-work and a hanging staircase. Filled with furnishings of the period, visitors are able to get a glimpse of what life was like in Savannah in the 1820s. The Isaiah Davenport House is one of the best examples of Federal-Style architecture in Savannah. The simple but elegant exterior was constructed of English brick and brownstone and features an ornamental iron railing and handsome double entry stairway. The interior of the home has been authentically restored and features beautiful woodwork, original plaster-work and a hanging staircase. Filled with furnishings of the period, visitors are able to get a glimpse of what life was like in Savannah in the 1820s. 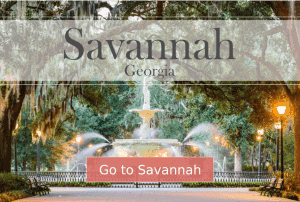 A native of Rhode Island, Isaiah Davenport, arrived in Savannah before 1807 after completing his apprentice as a builder. He soon became known as one of Savannah’s most famous and prosperous builders and built a number of brick houses in the late Georgian and Federal styles, all with high basements made necessary by the dusty unpaved streets of Savannah. Davenport’s heirs sold the Davenport house to planter William E. Baynard in 1840, and remained in the hands of that family until 1955. Unfortunately, the house was a run-down tenement building by the 1930’s and destined for destruction in 1955 to make way for a parking lot. 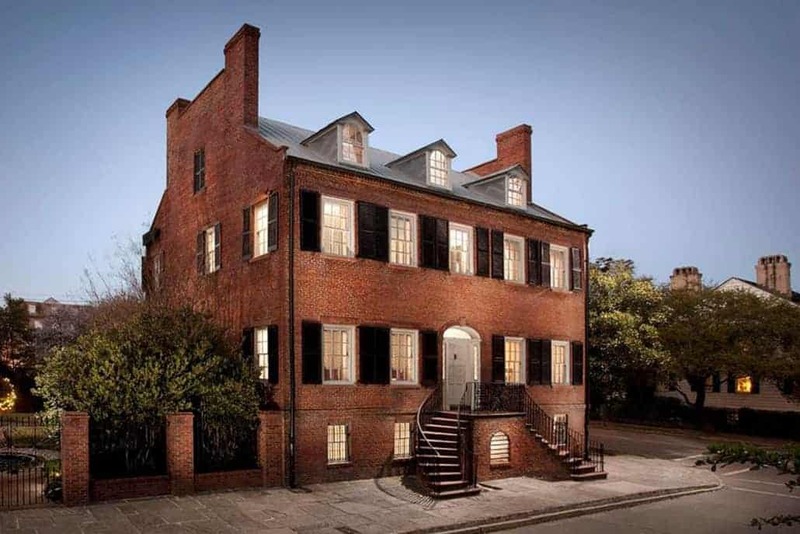 The historic home was saved by seven Savannah society ladies who raised $22,500 to purchase the home. This effort was the first act of the Historic Savannah Foundation, which would be responsible for saving and preserving many of Savannah’s historic sites.